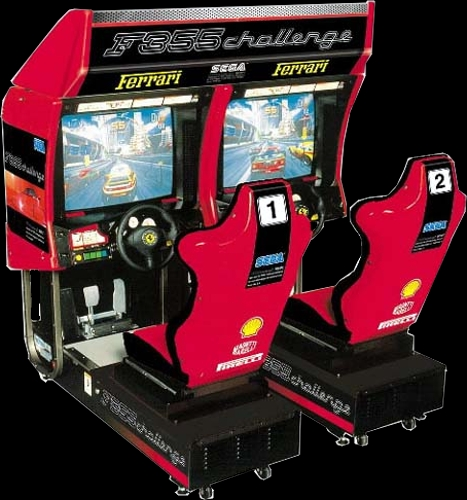 OverviewF355 Challenge is a realistic racing game developed by SEGA-AM2. 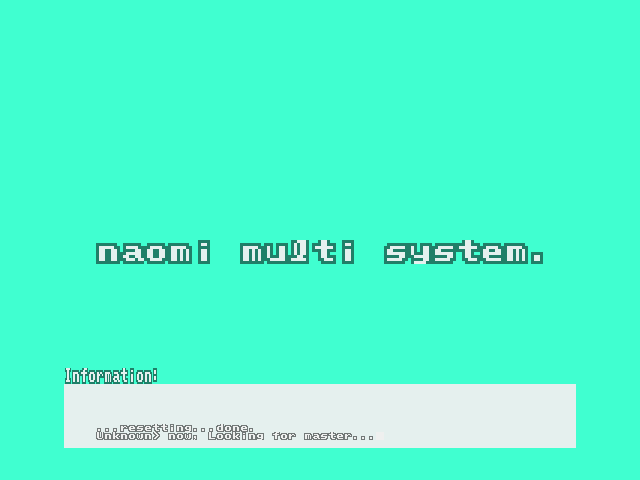 It originally appeared in arcades and soon after was ported to the Dreamcast and later to the PS2. Now you can add videos, screenshots, or other images (cover scans, disc scans, etc.) 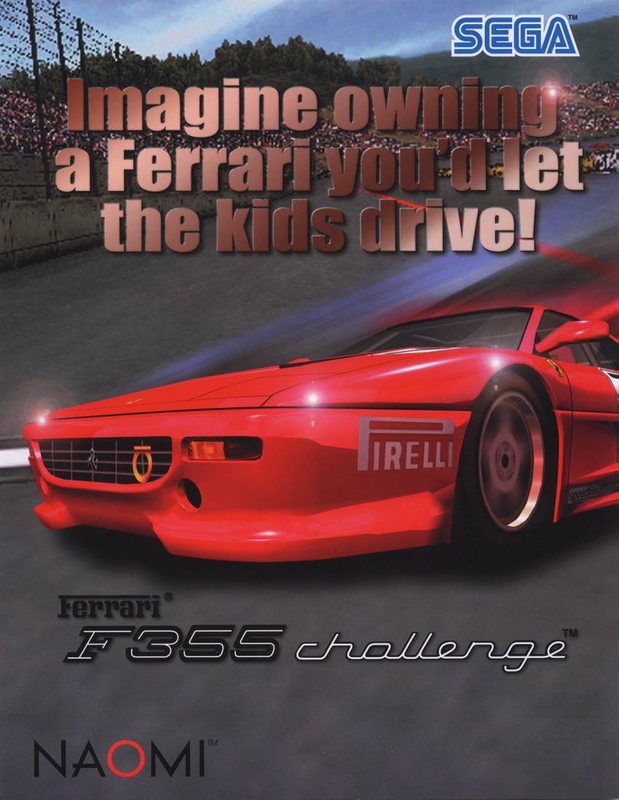 for Ferrari F355 Challenge (deluxe, no link) to Emuparadise. Do it now!